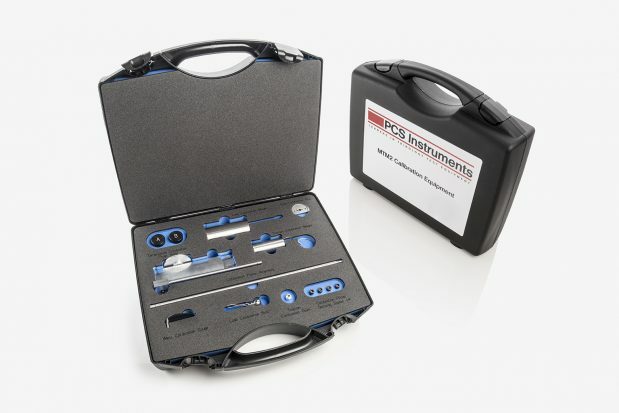 PCS Instruments are now supplying all instrument orders with professional compact cases. These lightweight, durable cases minimise the possibility of damaging or misplacing items and ensures work spaces are kept organised and tidy. All parts are named to enable a fast efficient process should any items need replacing. These cases are now available to purchase full or empty. Please contact PCS for more details.